Advice Home > Therapy > What Is Reunification Therapy And How Can It Help? What Is Reunification Therapy And How Can It Help? Reunification therapy is therapy designed to heal the relationship between a parent and child torn apart by divorce. In most divorce cases you're going to have one parent who retains custody of the child and the other parent may only have limited visitation. In some instances, the other parent may not retain any rights to the child. Before a divorce occurs there may be changes to the living arrangements of the parents. When this happens one parent may be cut off from seeing the child as well. Whether by intent or by accident, the child may start to make assumptions about the parent they don't see. If the child is unable to see one of their parents it can result in anger and resentment, whether deserved or not. It is possible the child hasn't seen one parent because that parent was abusive or was in some way dangerous to the child. But even in these cases, the court tries to heal the relationship as best they can. Their job is to try and make sure that the child has a healthy relationship with both parents as best they can. Of course, it's not always safe for the child to abruptly begin seeing the other parent again. Reunification therapy reunites the child and parent under the watchful eye of the court. During a divorce that includes children and an estranged parent, the court may require reunification therapy to reunite the child and estranged parent. This happens especially if they believe that the child and the estranged parent have become estranged for an invalid reason, such as one parent taking the child away from the other. What is reunification therapy & how can it help? This question is answered by the court as much as it is answered by a reunification therapist. 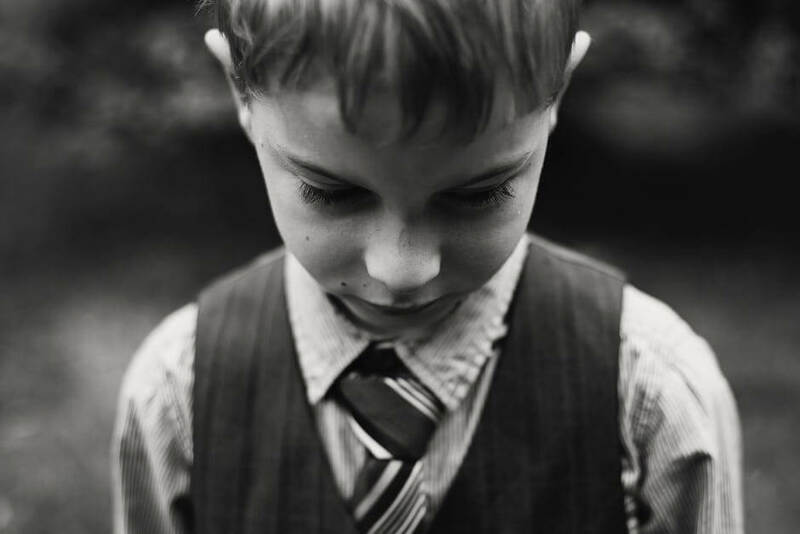 In divorce cases where alcohol abuse and other types of abuse have been witnessed by the child, or if the child was a victim of abuse, the parent accused of the abuse may not have the right to visit the child. Another reason for reunification therapy would be if an absentee parent who lost custody of the child to the other parent returns and wants to have visitation rights. In cases such as this, and as deemed reasonable by the court, the estranged parent can request reunification therapy. An estranged parent may need to understand before they begin this type of therapy that it is not designed to force the parent and child together. It is designed to provide a safe place, under the supervision of a licensed professional, where the damaged relationship between child and parent can begin the process of repair. Depending on the environment the child has been in up until the reunification they may have strong feelings about the estranged parent. They may believe that this parent has abandoned them or they may have been told that they were unfit. It's important that the child and their parent be given the opportunity to heal and to come together in a healthy way. This can't always happen without help from an outside force and that's why the court may choose to step in. But just how does it all really work? What is Reunification Therapy & How Can it Help? During a high-conflict divorce case where one of the parents is estranged from the child or children for any number of reasons, a request may be made through the court for mediation between the parent with custody and the estranged parent. If you have had a difficult relationship with your child and you do not have custody of the child, the court may order reunification therapy. Once this has been ordered by the court it is required for both parties to attend. Even if the non-estranged parent or the child do not want it to happen. The court order must be followed unless an immediate danger to the child can be proven. If the court orders reunification therapy, you and the child will receive therapy aimed at reuniting the two of you and reporting the effects of the reunification therapy to the court. 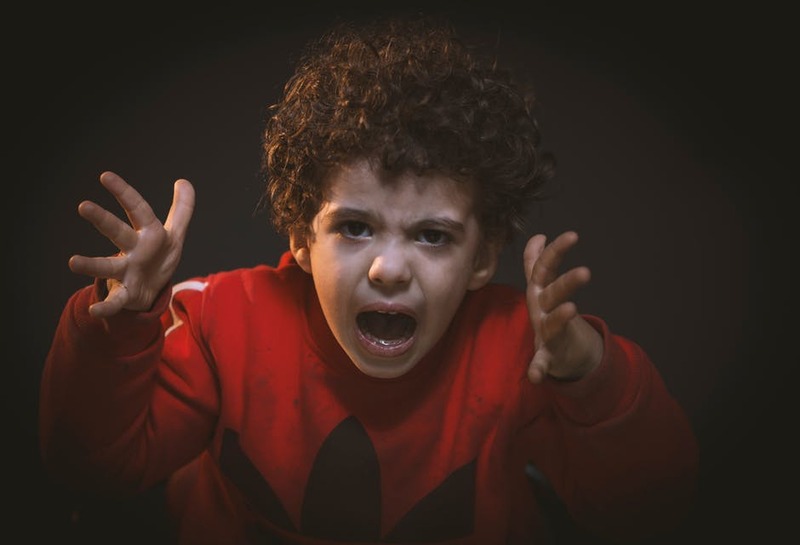 Because the initial estrangement between you and the child occurred due to conflict, the therapist is required to report all information gathered during the therapy to the court. This therapy is not private and everything that takes place is recorded. This can be good for your divorce proceedings or it could be problematic, especially as anything that is said or done during the therapy can be reported. The court will recognize that this type of therapy can be traumatic and difficult for both parties involved, but if the reunification does not go well it can affect the outcome of custody agreements and more. This type of therapy is effective because it reunites the parent and the child under safe circumstances and both receive therapy to heal the estranged relationship. The child has the opportunity to re-acclimate to the other parent and to get to know them without the influence of their custodial parent. They have the opportunity to start to build a new relationship or to heal an old one. The parent also has the opportunity to try and fix problems in the relationship with their child that they may or may not have caused. Even more, both sides have the opportunity to share their thoughts, concerns, and motivations for moving forward. It is helpful because without it, the court may not concede to visitation between the estranged parent and child. The parent and child receive therapy individually, and together, in an attempt to help both parties express their feelings and for the healing process to begin. If a court agrees to provide reunification therapy, the estranged parent must follow all precepts set out by the agreement. The parent who has custody is involved and they are made aware of all the proceedings of the reunification therapy through the court. A court does not have to grant reunification therapy but if it does, both parents and the child must be involved. This type of therapy may make it possible for a non-custodial parent to gain custody or visitation depending on the other circumstances of the divorce. In cases where the other parent is found to have caused the estrangement without a valid reason (abuse or abandonment), this can lead to an estranged parent getting rights to their child. It's important to comply with all the rules and restrictions of the reunification therapy. Even if you don't gain visitation rights or custody of your child it's a way to start rebuilding a relationship that may have taken years to destroy. This could be the first step in creating a true relationship with your child that can help both of you to get through the years ahead. Your lives will definitely be much better for having tried it. Is Trauma Informed Therapy Right For Me?